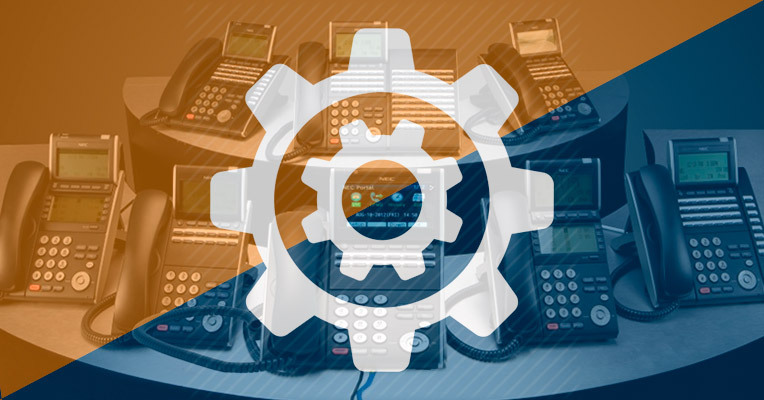 When looking for a phone system for business, people want one that would have all the features and tools allowing them to better organize communication within the company as well as stay connected with partners and clients outside of it. Things that are usually expected from a great phone system include ease of use, good uptime, and availability of several service plans to suit businesses of all levels and sizes. When it comes to the best phone systems, there are not many names that usually come to mind, but RingCentral and Vonage are certainly among those that do. Being leaders in the Voice-over-IP (VoIP) space, these phone system providers offer a lot of features and tools to help you boost productivity and improve employee collaboration all while keeping communications costs at a minimum. 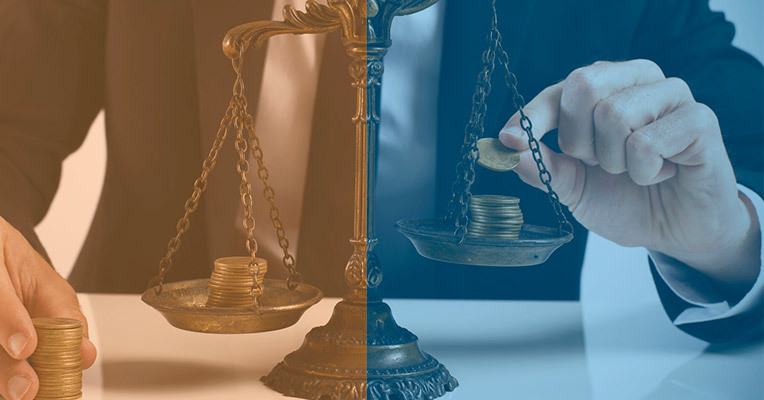 In this article, we compare these two services and look into their main features so you can choose the one that suits your business needs the most. 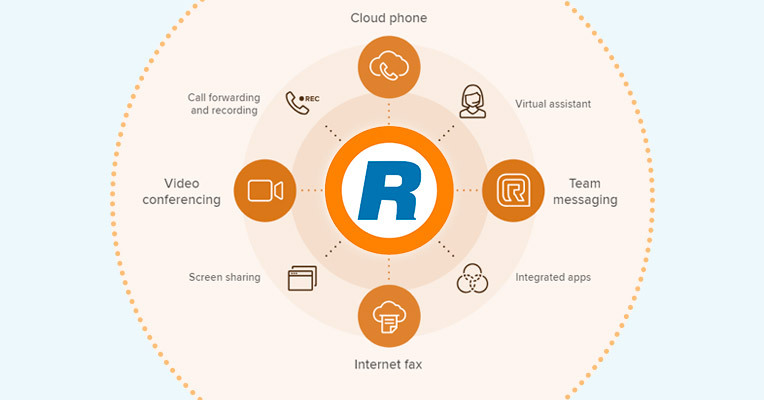 RingCentral a feature-rich VoIP phone system that helps break down barriers and unlock the full potential of companies, making it easier for people to work together. Offering calling, messaging, audio/video conferencing, and media sharing solutions, the provider gives enterprises and customers the ability to collaborate in any way they like, on any device, anytime and anywhere. 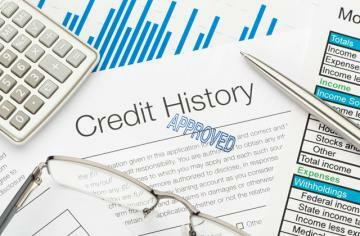 It’s a solid option for a wide range of companies, no matter how big or small they are. 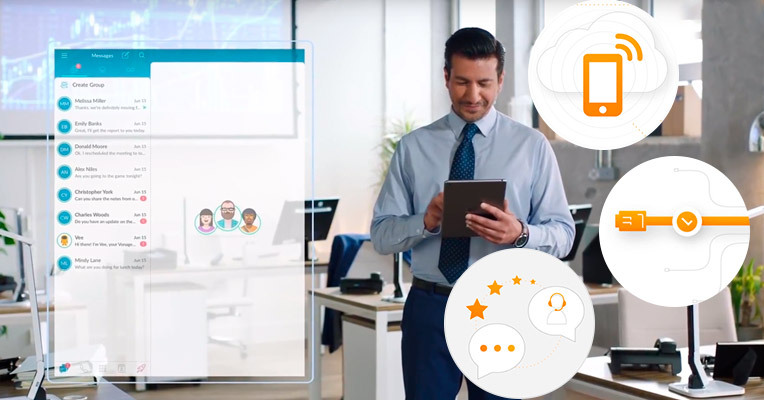 Simply put, RingCentral has all the features and tools to help you create the ideal workplace where operations will be done more efficiently and quickly. Like you can expect from any business phone service, RingCentral offers all standard calling features such as caller ID control, call recording, one-touch calling, call flip, call screening, call park, call logs, missed-call notifications, intercoms, paging, message alerts, auto receptionists, call reports, multilevel IVR, on-hold music, some extensions, and, of course, the ability to forward incomings calls to multiple devices. There are also some voicemail options - traditional voicemail, visual voicemail, handy voicemail-to-email, and voicemail transcription to text. Among other collaboration tools, there are instant messaging, audio/video conferencing, and Glip. Glip is a handy workspace enabling employees to chat, share files, layout projects, and assign tasks. The newest offering is RingCentral Meetings. It allows you to host up to 100 participants to make teamwork more efficient. Due to the easy content sharing (screen sharing, HD video sharing, and team messaging) from your desktop or any digital device, you can work together from any location. Online Faxing is another option the RingCentral system provides. Although there are many dedicated online fax services on the market, RingCentral can give them a run for their money. The RingCentral online fax service allows employees to send and receive faxes from any device. It’s HITRUST certified and covered by HIPAA Business Associate Agreements, which makes RingCentral an ideal solution for any company with privacy requirements. The RingCentral service successfully integrates with Desk.com, Dropbox, Box, Google cloud, Microsoft, Oracle Sales Cloud, Okta, Salesforce, ServiceNow, and Zendesk. RingCentral offers a mobile app for iOS and Android devices to let co-workers make and receive calls, faxes, messages, notifications join conference calls, check voicemail right from their business lines. The RingCentral softphone is the computer program, enabling your employees to make/receive calls from their laptops. The softphone works on all computers inside and outside the office granted that they are connected to the Internet. For specific needs, RingCentral offers Office and Professional plans with an even more broad set of features and tools. RingCentral isn’t only about business phone industry, it’s also one of the top conference calling services among phone systems that exist today. This is how you can benefit, using the RingCentral Conference Calling feature. Each user can host conference calls with up to 1,000 people, which is much more than most other phone systems offer. The calls are unlimited, so callers don't have to worry about running out of minutes. Employees can hold calls instantly at any time with no scheduling the conferences in advance, which is particularly great for important urgent meetings. If you’re hosting a conference call, you’re able to manage the meeting using the RingCentral online portal. Also, you get the opportunity to record the conference for free and share your recording or listen to it later. Another useful option is "Enable join before host" that lets the call begin without your presence. If you want more privacy, you can lock the call once everyone has joined. Nobody else will enter your call. For large meetings, you can benefit from “lecture mode” allowing you to mute all the participants' lines at once and avoid background noise. In this mode, your attendees will hear you while neither you nor somebody else will hear them back. In case you plan a conference with participants outside the US, they can join it using local numbers. RingCentral is available in more than 50 countries. Moreover, it’s possible to join conference calls from any smartphone or tablet without the hassle of entering codes or dial-in numbers. However, there is one feature missing in RingCentral's conference calling system, that is, the service doesn’t offer operator-assisted calls. Vonage is a good VoIP system that can cater to the needs of businesses of all sizes and industries. It provides quite powerful residential VoIP services that are high-quality and easy to set up. It delivers clear call quality and some advanced features that can make communications run more efficiently. Like RingCentral, the Vonage service is housed in the cloud and offers two main platforms, Business Cloud and Enterprise. Business users will receive such basic features as call announcing, caller ID, call screening, caller ID blocking, “Do not disturb” function, call continuity, click-to-call, call hold, Busy Lamp Field, Follow Me, shared line, simultaneous ring, music on hold, voicemail, virtual receptionist, call flip, voicemail-to-email, text messaging, and logs. The handy feature of the system is “Work From Anywhere”. It allows workers to use their desk phones anywhere they need to. Once they connect the phone to the Internet network, they will get full access to the business phone line. This function can be of high value for those employees who often have business trips or have to work remotely one day or two. 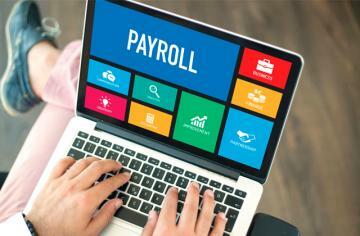 Some of the other features you may get for extra money include automatic call recording, call monitoring, virtual mailbox, paperless fax, visual voicemail, and spam shield. Vonage Business Cloud subscription gives users access to Amazon Chime, making it possible to host audio and video conferences with up to 100 participants. 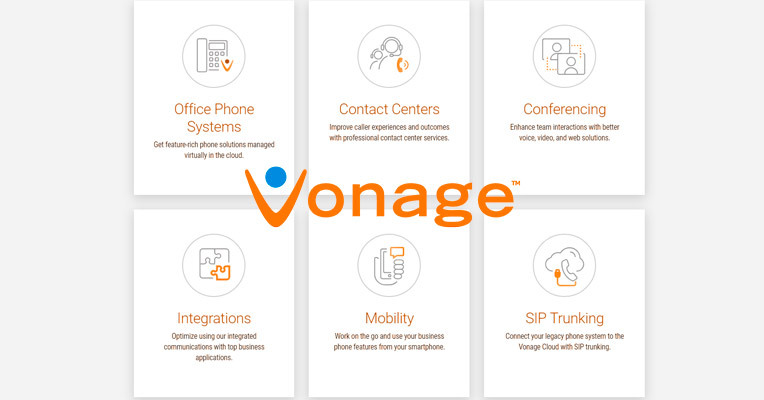 Vonage's app that is offered for mobile devices allows you to set up your Vonage number and take advantage of the IP-based phone calls without using money from your phone service plan. You can even set the app so that your Caller ID shows as your home Vonage number. It’s available for Android and iOS devices only, but alas, there's no app for Windows phones. Among the standard features, we can list authentication, anonymous call rejection, automatic callback, call logs, Busy Lamp Field, barge, push to talk. Also, the plan involves call-forwarding modes, call notifications, call return, call transfer, call waiting, “Do not disturb”, and the like. Some extra functions include hoteling for hosts and guests, N-way Call, priority alert, remote office, call acceptance and rejection of selected numbers, sequential ring, virtual numbers, visual voicemail, and Work From Anywhere feature. 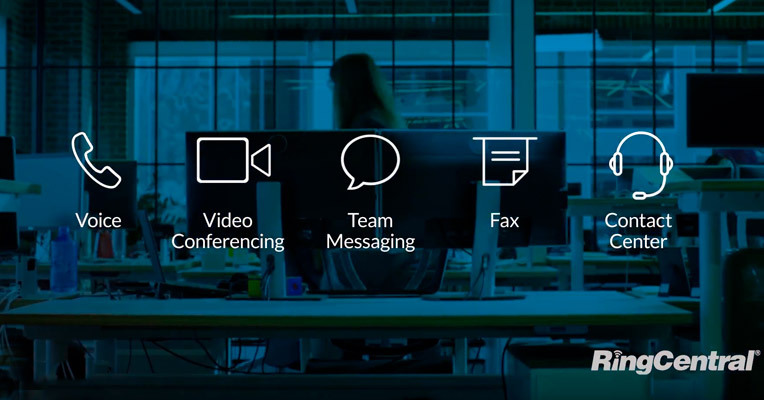 The premium features (require extra costs) include MobileConnect softphone, an IM and presence indicators, an auto attendant, call recording, contact center services, fax, web connect, as well as collaboration and video conferencing. As with Business Cloud, you can use both Vonage mobile and desktop apps. 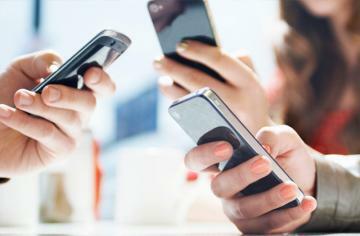 The mobile app lets users receive calls from the business line, check all voice messages, send instant messages to coworkers, and make video calls. The Vonage desktop makes it possible to access the phone system using a computer. 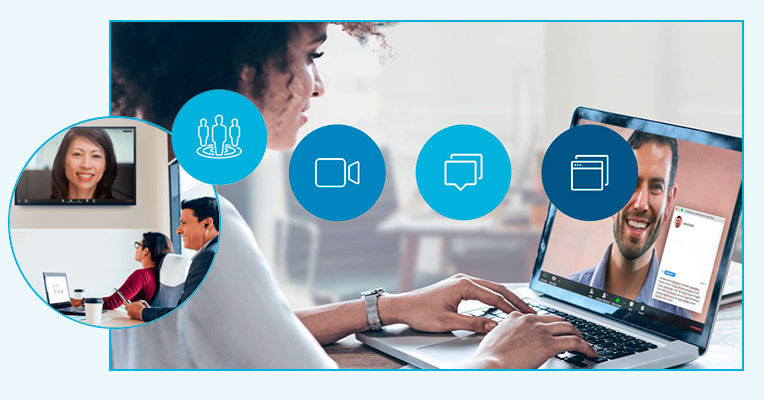 RingCentral Office starts at $29.99 month/per user for the Essentials plan, which is a good option for small companies as it gives employees unlimited phone calling, the threshold of 4 people per video conferencing, and the total of 100 toll-free minutes. At $34.99, you can get the Standard plan with unlimited users, unlimited internet fax, 1,000 toll-free minutes, and a multi-level auto attendant. The Premium plan costs $44.99 per month and includes 2,500 toll-free minutes, maximum of 100 people per meeting, automatic call recording, inbound caller ID name, voicemail-to-text, and SSO to your business authentication directory. The Ultimate plan comes at $59.99 per user, however, this jump in price is easily justified due to all the extra features you’re getting. In addition to 10,000 toll-free minutes, you’ll get an extended audio conferencing bandwidth (up to 200 people). The company also offers a good discount (-33%) if you choose to pay per the whole year. The RingCentral Enterprise starts at $15.99 for Pro plan that includes 2 extensions, inbound calls and 500 toll-free minutes. ProPlus with 5 extensions and 1,000 toll-free minutes is available at $19.99 per month. The most extensive option here, Office All-in-One Standard, with 10 extensions for inbound calls and an extra line for inbound/outbound calls will cost you $34.99. The number of local and long-distance minutes are unlimited. As for the Vonage Business Cloud subscription options, the Base plan is offered at $19.99 per month. Within this plan, you get unlimited calls and messages within the US and Canada. The Premium plan for $29.99 per month offers added CRM integrations, auto attendant (multilevel), and video/audio conferencing with up to 100 participants. The top tier, the Advanced plan, costs $39.99 per month. The extras here include a call recording capability, visual voicemail, group calls, and Orange-Glove Setup. All those pricing options may vary depending on the number of lines you’ll choose. As you can see, the lowest tiers of RingCentral and Vonage cost almost the same, with the rates slightly varying depending on what plan you choose and how you decide to pay for it. In fact, if you go with the RingCentral's Essentials Plan and choose to pay annually, you will pay the same $19.99 per month that you'd pay for the Vonage's Base Plan. Still, compared head-to-head, at a very similar price point, RingCentral offers a bit more features than Vonage and won't additionally charge you if you decide to use some premium features out of the box. Installing the RingCentral system is as simple as it gets. To start using it, you simply need to download the RingCentral Desktop application to get control over the features from your computer. The learning curve is quite easy, besides you get a Quick start guide included, providing all the information you need to install the system properly. 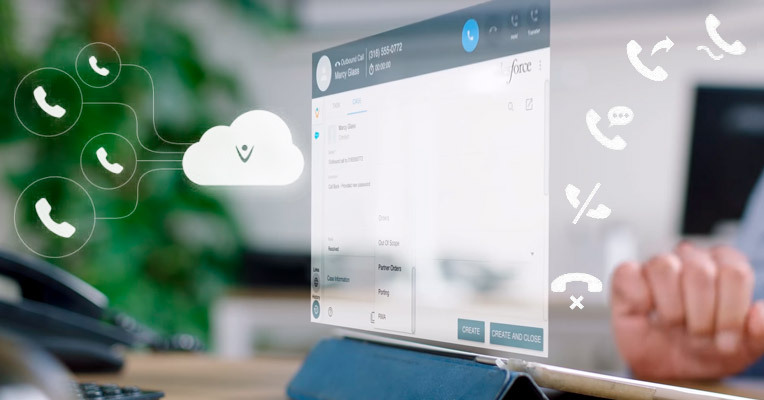 Vonage Business Cloud works using the high-speed internet connection, too and, just like RingCentral, requires no extra equipment. Connecting it is a bit trickier, though. After you get an adapter box, you’ll need to plug your phone in the required port, then plug your Internet connection, and then power to the outlet. The package adapter is delivered quickly and includes a setup paper in English. As mentioned earlier, if you pay for the Vonage’s Advanced plan, you’ll get an orange-glove setup that is provided by a team of experts that will be helping you with your account setup and onboarding. Still, RingCentral gets more scores in terms of installation since it doesn't require any wiring. Actually, all you need to get started is your computer and Internet connection. Both the RingCentral and Vonage services offer excellent 24/7 customer support. 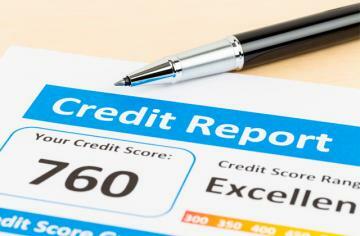 Their representatives answer calls immediately and provide in-depth solutions to your problems. You can reach them either by phone or email. The only thing worth mentioning is that RingCentral Office provides 24/7 phone support to plans with two or more users. The Office plan members with one user can get their questions covered only between 8 a.m. and 9 p.m. (Monday - Friday). 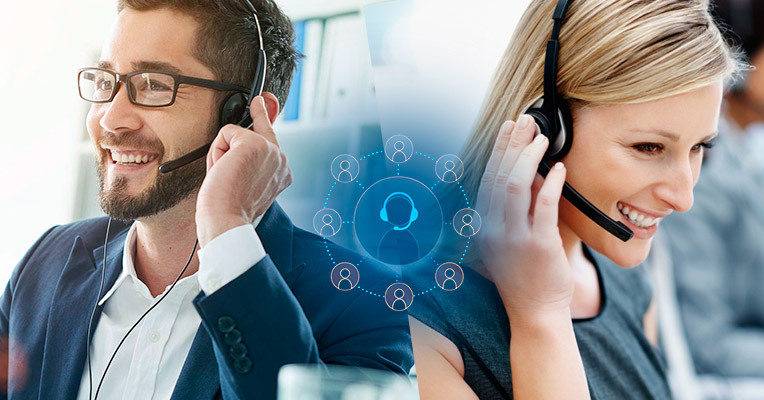 Besides phone and e-mail support, Vonage has a comprehensive knowledge-based support site that is available 24/7, while the RingCentral website offers a live chat and a wide array of FAQs, videos, case studies, webinars whitepapers, and other valuable info. There's quite a lot to like about both services. Both of them deliver clear call quality and both of them offer a plethora of features that can bring business communications to a whole new level. However, we do believe that RingCentral offers more room for creativity. With its ease of use, flexible subscription options, artificial intelligence integration, and rich selection of additional capabilities, it’s the ideal VoIP phone business system to “create a world where everybody is free to work together effortlessly”.